As soccer players develop, they need to become truly confident with the ball, and the best way to achieve mastery is by maximising their touches on the ball. So, how can we offer lots of interactions with the ball and learn the key principles of the sport? Through triangles – a shape at the heart of football, in both attack and defence, and which is comprised of three players. In this book, coaches of all levels, working with players across all age groups and abilities, will learn to utilise the 3v3 method to develop skilful individuals and effective teams. The book builds up from 1v1 to 3v3 through technical exercises that improve individual skills. Then, it moves beyond 3v3, adding in more players (including goalkeepers), as situations demand it. 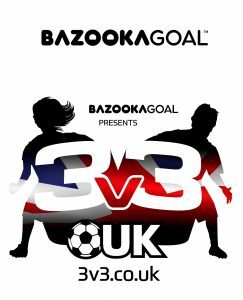 With a core 3v3 training foundation, players will be able to explore and cement numerous key parts to their games, with depth and width, unlocking the various combinations – such as overlaps, one-twos, third-man runs, and more – which are used at all levels of the sport. At the same time, players will have ample opportunities to develop and perfect creative dribbling moves. 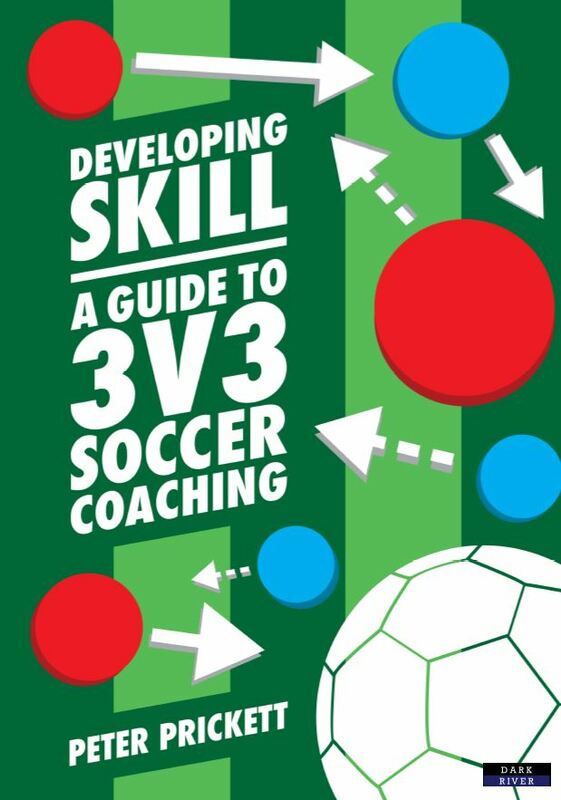 Developing Skill: A Guide to 3v3 Soccer Coaching outlines how you can use and incorporate the 3v3 method in your training and provides more than 90 ready-to-use, illustrated practices. It also details how best to run warm-ups, how to work with different pitch sizes and shapes, and much more. About the author. Peter Prickett is an FA affiliate tutor with a decade of experience coaching with various organisations. He was one of the first coaches in England to obtain the UEFA B Futsal qualification. Peter is currently studying for a Masters in Performance Football Coaching. Chapter 4 – Why 3v3? Due October 3rd 2018 | ISBN-13: 978-1-911121-54-1 | Print and eBook formats will be available.